9 British Monument That Are Major Tourist Attractions In India. . .
India is a country with attractive tradition and culture. 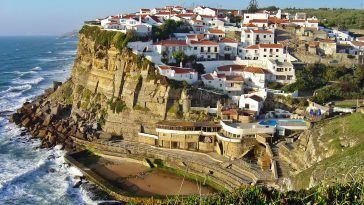 It had been a great tourist attraction because of its architectural wonders. 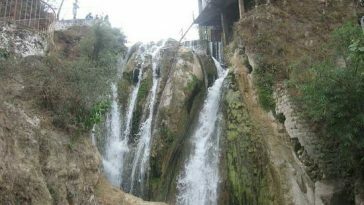 Many Outsiders invaded the country and left some of the unique heritage spots which are the center of attraction for a huge crowd of tourists visiting India. The President Residence formerly known as Viceroy’s House is the official home of President of India. Situated in Delhi it is a Residence made for the British Viceroy during the time when capital had been shifted from Calcutta to Delhi. It acquires around 4,000 acres of land and was architect by the British architect Edwin Landseer Lutyens. The overall classy design and colors are inspired by Indian Architecture. 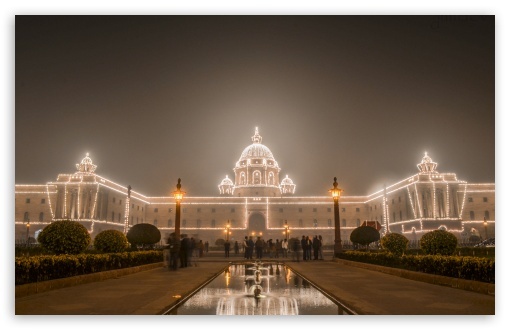 On 26 January 1950 when Dr. Rajendra Prasad became our first President this monument was renamed as “Rashtrapati Bhawan”. It is considered as the second largest presidential palace in the world after the Quirinal Palace, Rome, Italy. 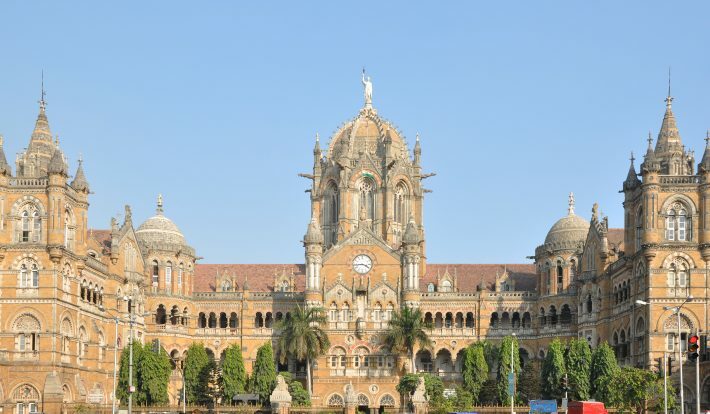 The Chhatrapati Shivaji Terminus Railway Station formerly known as Victoria Terminus is located in Mumbai. Its architecture is a blend of Victorian Gothic Revival architecture and the Classic Indian Culture. 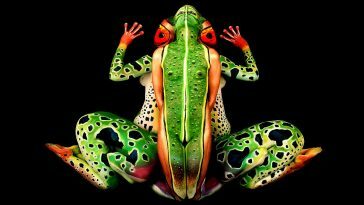 It is a unique example of the meeting of two different cultures. It was designed by Frederick William Stevens and is a UNESCO World Heritage Site in Mumbai. 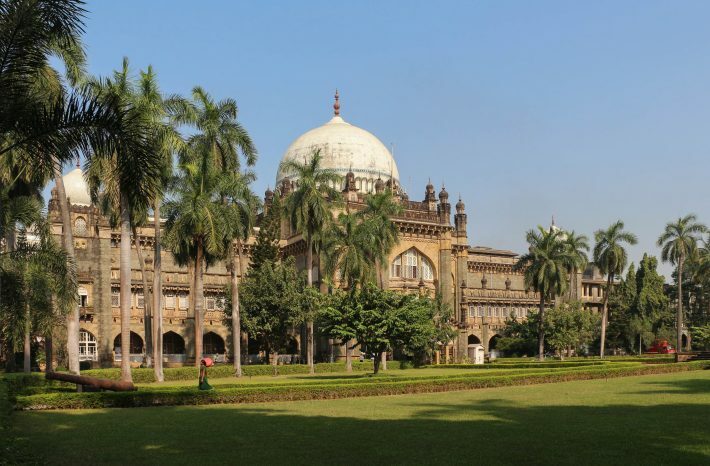 The Prince Of Wales Museum of Western India is an another heritage site developed in British Ruled India and is a classy example of Fusion (Indo-Saracenic) Architecture. 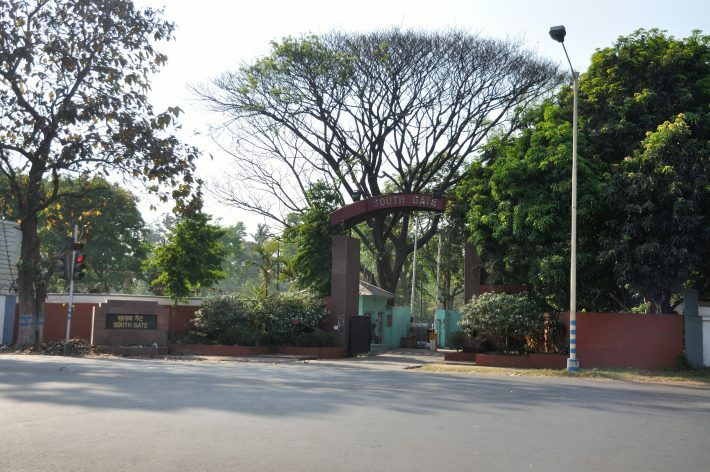 It is renamed as Chhatrapati Shivaji Maharaj Vastu Sangrahalaya (CSMVS). The Museum offers a perfect leisure day out for all its visitors where they can engage with a world-class art collection and participate in fun-n-learn activities. Another Historical example of the Indo-Saracenic style of architecture, located in Colaba, South Mumbai. 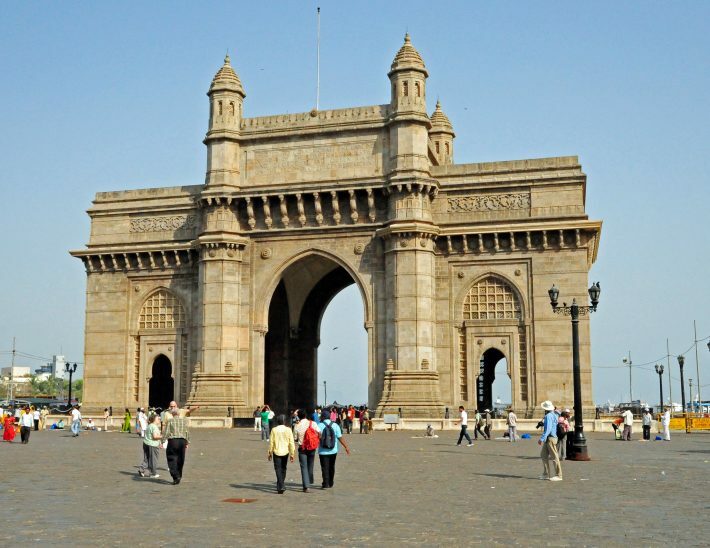 The Gateway of India is a monument that marks India’s chief ports and is a major tourist attraction. This Monument was built to respect the visit of King George V and Queen Mary to Bombay. Built in Calcutta at the bank of river Hooghly, it is a Fort named after King William III of England. 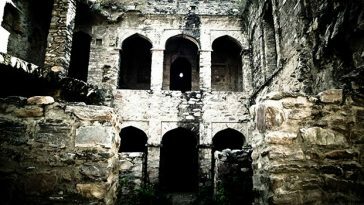 Today this fort located on the outskirts of the lush green Maidan is the property of Indian Army. 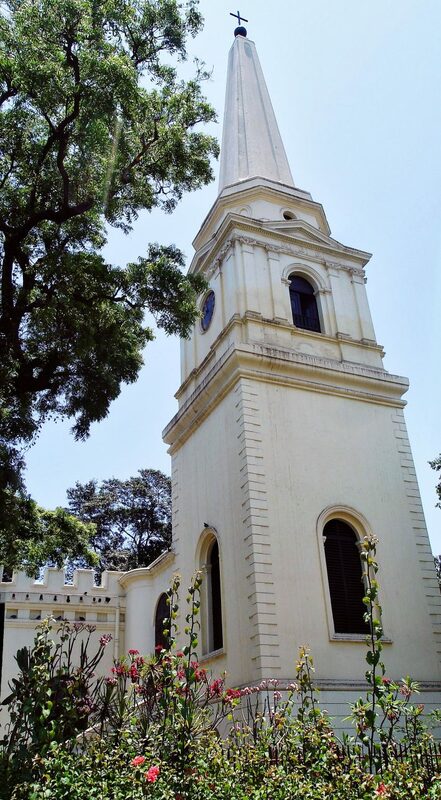 The St Peter’s Church of the fort now serves as the library for the troops of HQ Eastern Command. It was used in the Battle of Palassy. And now is a major tourist attraction. It is the oldest British building in India which is popularly known as ‘Westminster Abbey of the East’. It is a unique example of The British Architecture in India and the unique and cunning features that were incorporated in its design was a bomb-proof roof. It was originally built by William Dixon and designed by Edward Fowle. This place of worship is a must visit place in Chennai. The Gothic structure of this building attracts the major crowd. It served as a dwelling place for junior writers. 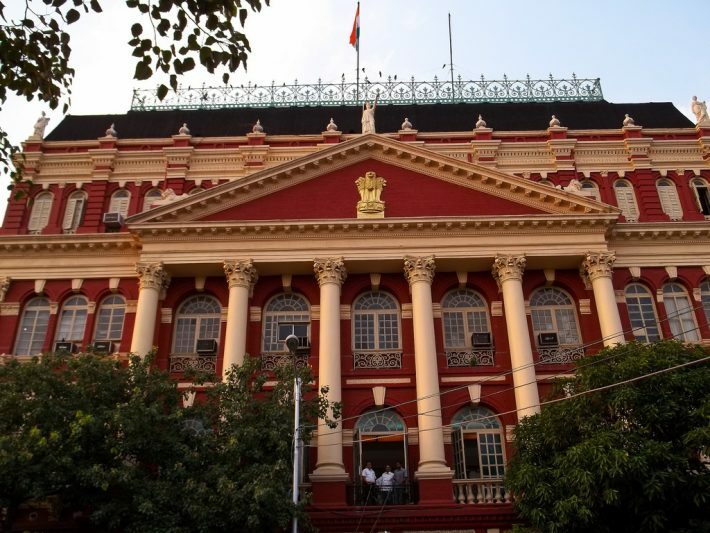 Now, it serves as the Secretariat of West Bengal Government. 5-6 years back, when the communists were ruling Bengal, this was their fort and the charm of the place is retained. 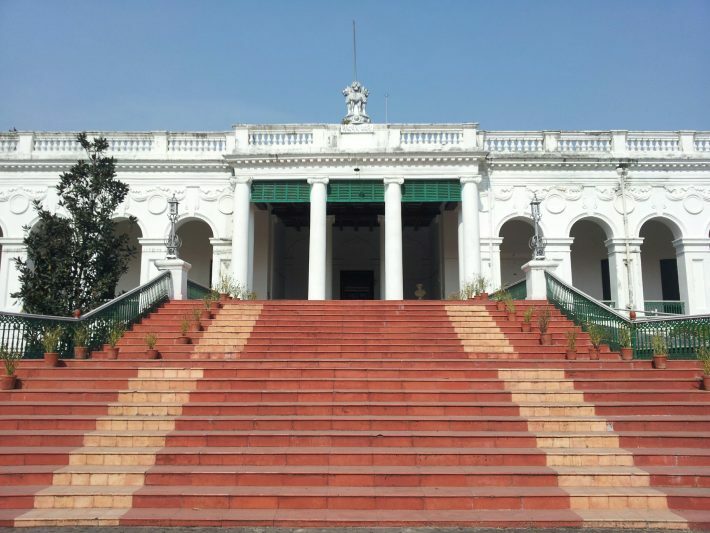 Since Calcutta was the presidency in British Ruled India there exists a wide range of heritage spots in Bengal. The National Library undoubtedly is one of them. It is the largest library in India with a collection in excess of 2.2 million books. 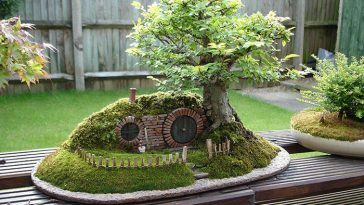 It is an important building is the habitat of culture and tourism. 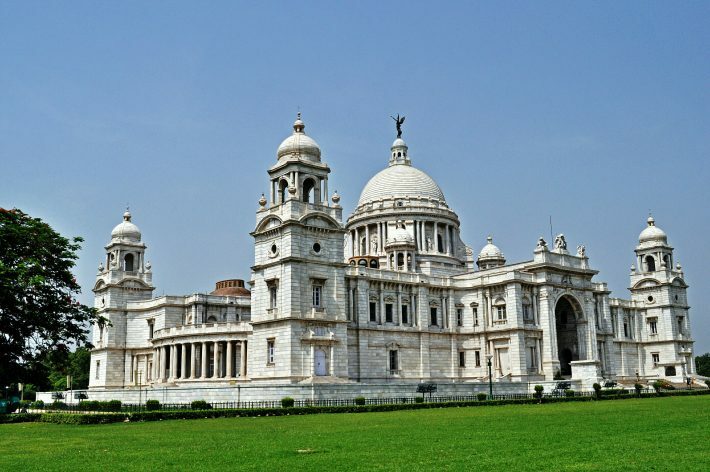 The uniqueness of Mughal Architecture and the charm of British monument can be seen together in Victoria Memorial which is situated in Bengal. 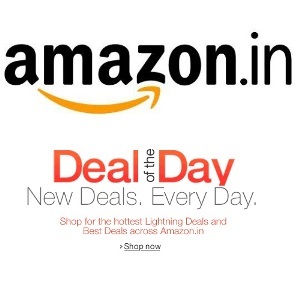 It is one the largest marble building in India and a major tourist spot.